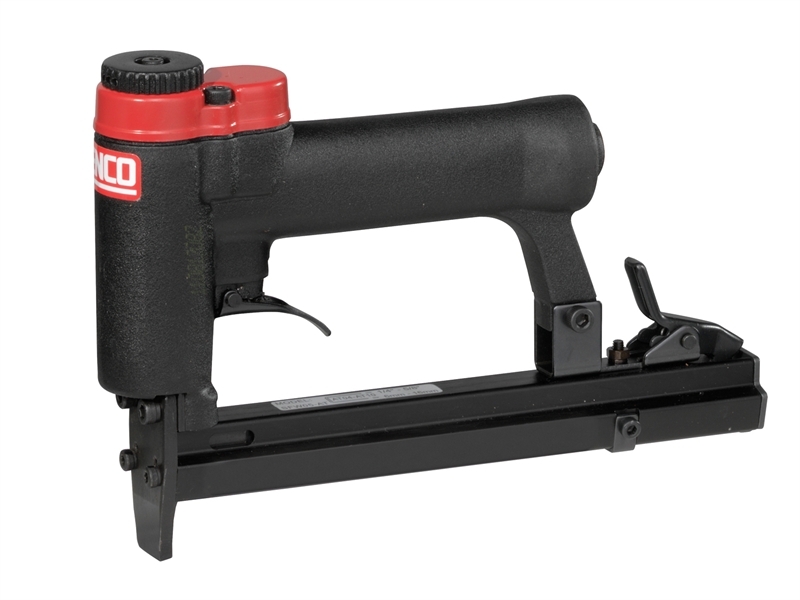 The Senco SFW05-C Pneumatic Semi Pro Fine Wire Stapler delivers excellent performance for a variety of fine wire stapling applications. With a robust all-metal cylinder and ergonomic design , this tool works all day, every day and won't snag or scuff fabric, giving you increased productivity with less downtime. It drives staples with a crown width of 12.9mm and in lengths from 6mm-16mm. 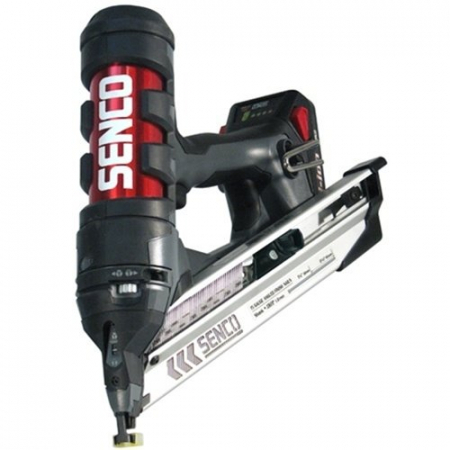 Ideal for upholstery, furniture assembly, cabinets, vinyl, interior trim and beading. Operating Pressure : 5.2-6.9 bar. Air Consumption : 27 l/min.